Reedy Branch Equipment Co has built a strong reputation and is known for being a leader in cargo trailer and enclosed cargo trailer sales industry in and around Douglas Ga.
We have customers from all over the East coast who travel to our location or visit us online to purchase, custom design a cargo trailer, or pickup their new trailer from us. Our main goal is to take care of our customer! 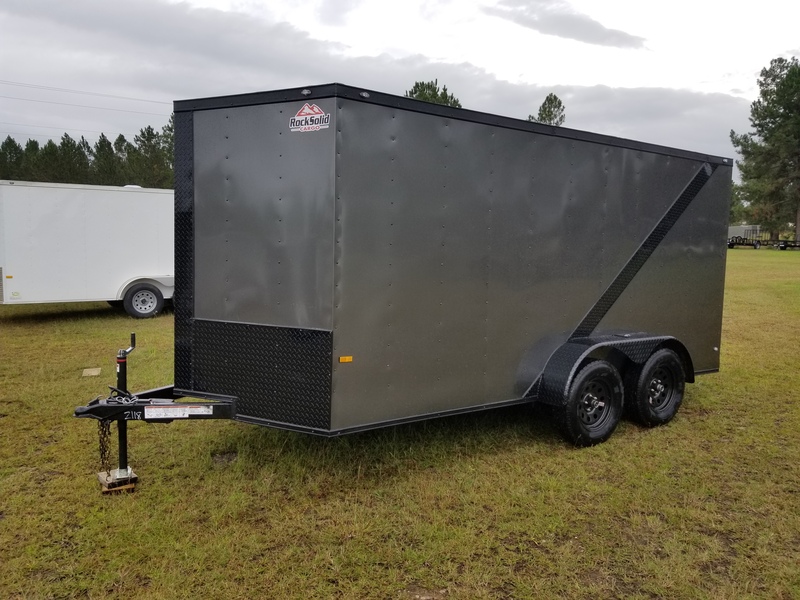 We offer a wide selection of new cargos trailers for sale, enclosed trailers, utility trailers, car hauler trailers, equipment trailers, racing trailers and more at competitive prices. We offer financing, delivery options, and a customer care specialist who cares about you. We will take the time to listen to exactly what you want and show you what we have and what is possible for your purchase. 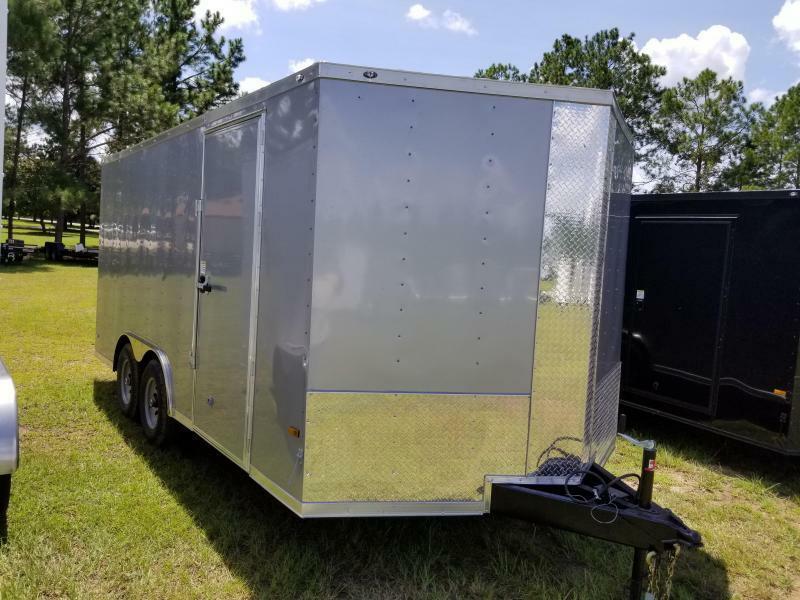 You may be looking for that perfect trailer to haul a racing car, atv's, 4 wheelers, camping or hunting equipment or maybe you are an arts and crafts vendor who needs to transport your homemade goods from show to show. 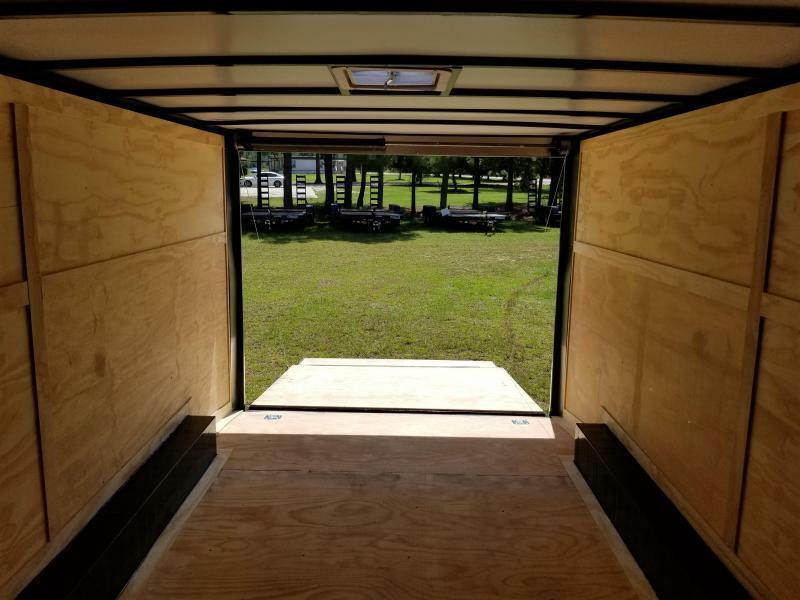 Whatever your needs are, we can help you pick out or design the perfect cargo trailer. We've had customer's thank us for going the extra mile for them. 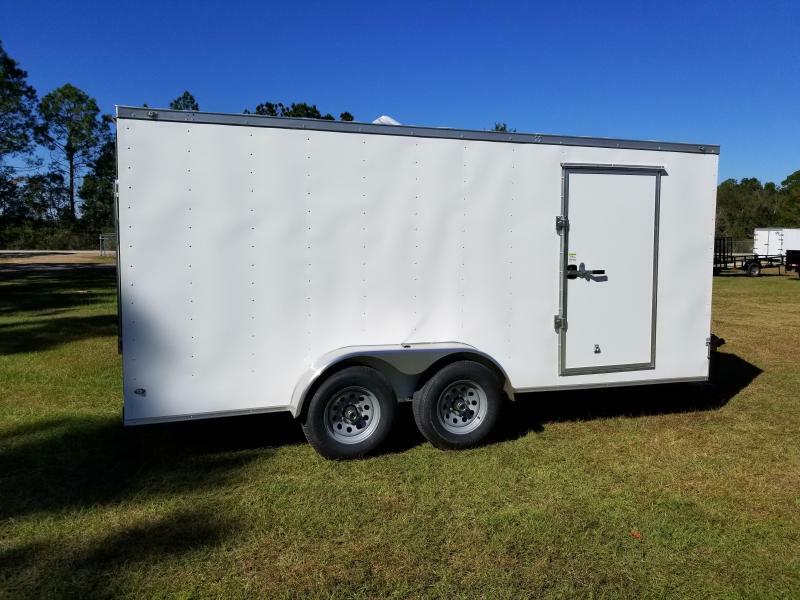 No matter the type trailer you are looking for, we are sure we can help! 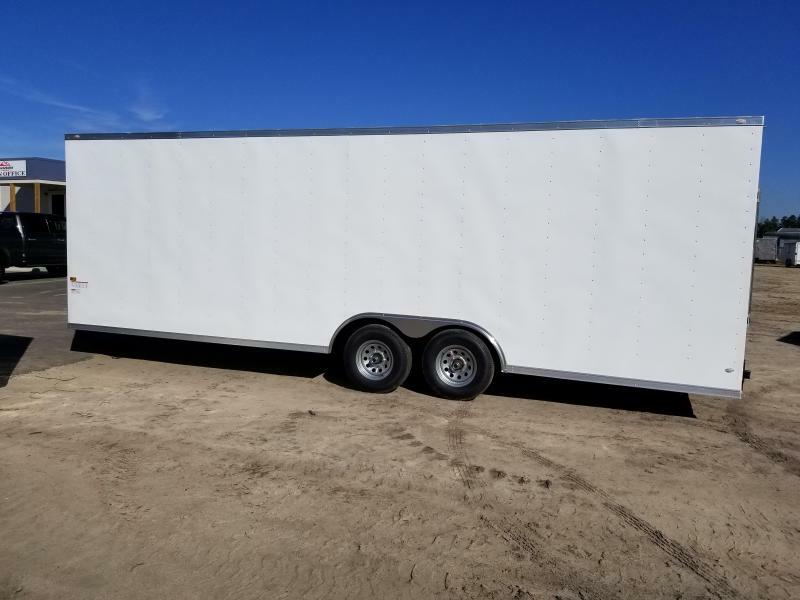 View our full inventory of trailers. If you don't see exactly what you want, try our custom design tailers. 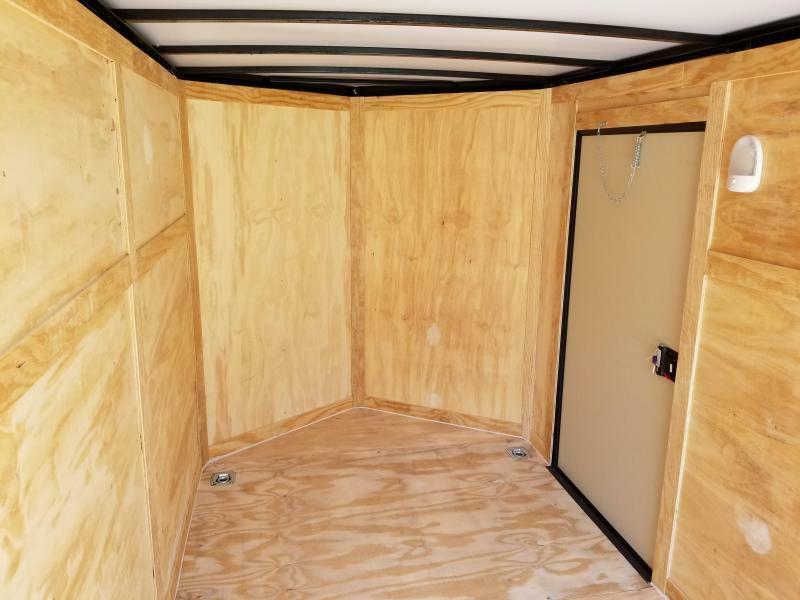 Youc an also click the phone number at the top of our site and talk to a cargo trailer representative immediately. out more about our quaint, beautiful, South Georgia city!